Happy Chinese New Year! 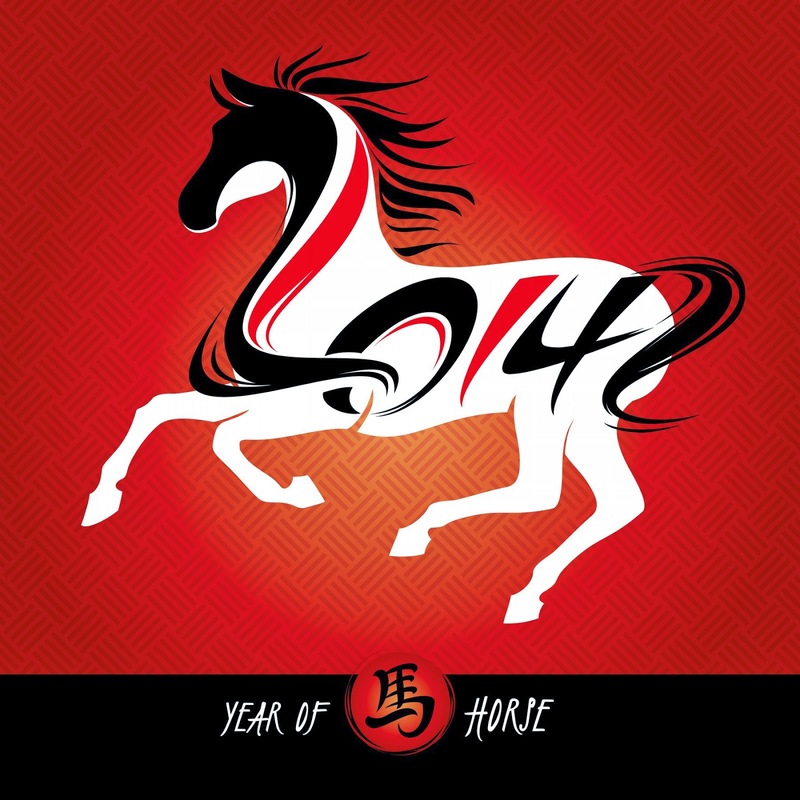 Friday, January 31, 2014 marked the start of a new year; it's the year of the horse. For many horses represent strength, power, and freedom. In celebration of the Chinese New Year Ling Ling Asia Kitchen has a high value coupon. 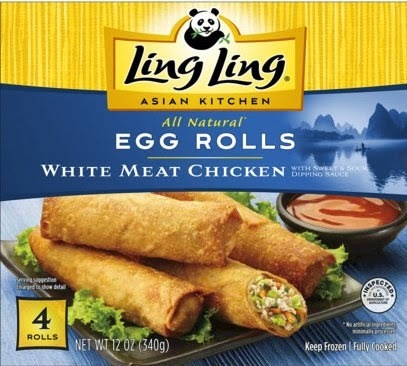 Visit the Ling Ling Facebook page and “like” them to get a printable coupon good for $3/1 Ling Ling Asian product. Target and other stores offer the small boxes of Ling Ling Egg Rolls for @ $3, making them FREE after this coupon.